At shortly before 7 a.m. on Friday, you line up at the start. 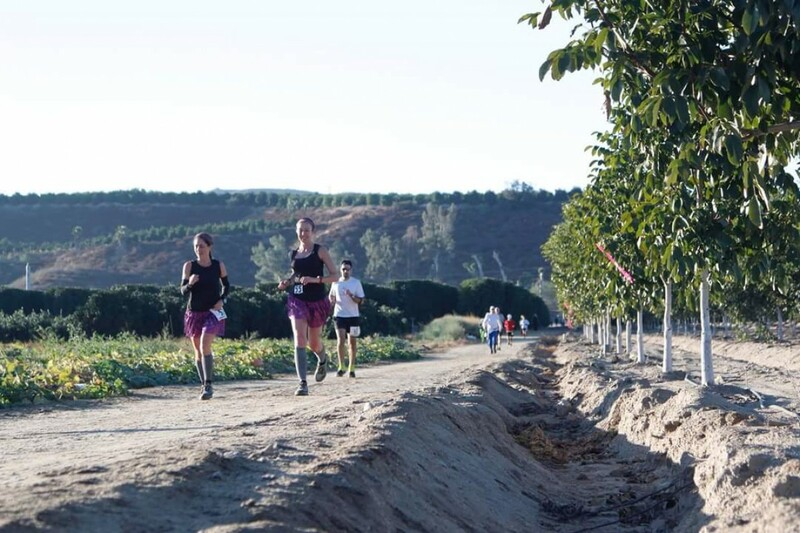 At precisely 7 a.m., you begin running 4 miles around the Washburn Ranch, returning to where you began. Every hour on the hour you must return to begin again. Miss the start and you're out. Show up alone at the start, run the 4 miles, you win. Missed the start and you're out of the challenge? If you have less than 100 miles, you will be allowed to continue without pause on the course to complete 100 miles and receive a buckle, if you choose. If you have more than 100 miles, but less than 200 miles, you will be allowed to continue without pause on the course to complete 200 miles and receive that buckle, if you choose. Not up to the challenge? Signup for 100 miles, 200 miles, 24 hours, or 48 hours of continuous running. 100 mile or 200 mile buckles are rewards for those who complete at least those distances. The winner of the challenge receives a one of a kind buckle. The course will close at 1 p.m. on Sunday or 1 hour after the challenge has been won, whichever comes later.